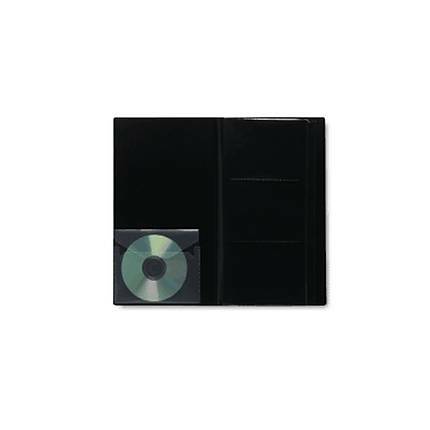 Introducing the new ITOYA Art Profolio® Photo Album. 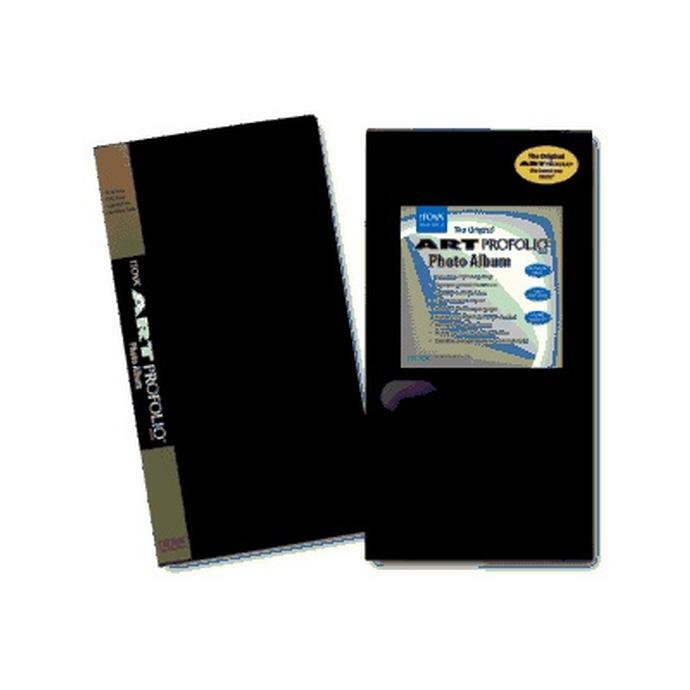 With the same archival safe polypropylene construction that has made the Art Profolio the book of choice for professional artists and photographers, the Photo Album is specially designed for storing up to 120 or 240 4" x 6" sized prints. Each page holds three images and is perfect for standard photo paper and digital photo paper.